Friendly. Caring. Patient-focused. 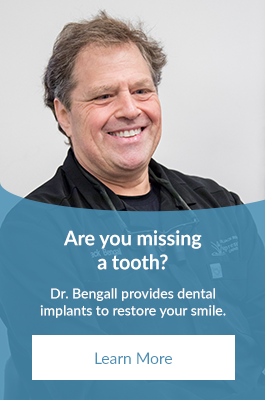 We are your family dentists at Expressions Dental Care and are committed to providing exceptional dental care services for people in Richmond Hill and the Greater Toronto Area. We are your family-friendly neighbourhood dentists. Click on the name of the dentist below to read their full bio. Dentistry provides the perfect blend of using one’s heart, one’s mind and one’s hands to help others and make a huge impact in people’s lives. I realized I wanted to be a dentist when I was 8 years old. My parents always said that you had to choose a profession that makes you happy.